How to generate an event that makes an outstanding appearance in social networks? Only the sport stars could make it. 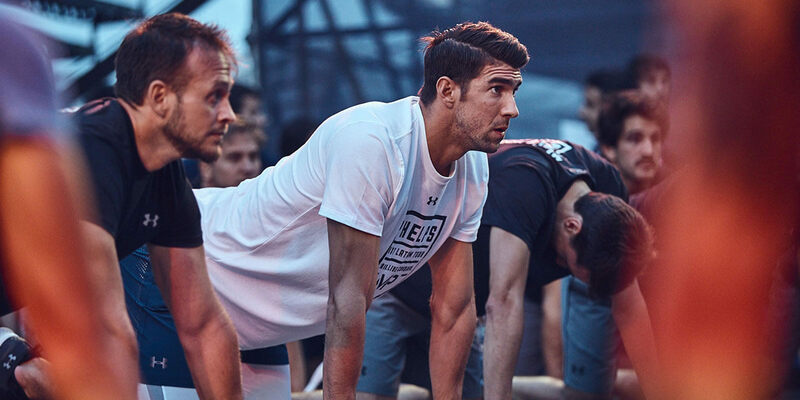 Under Armour, one of the main activewear brands in the world officially arrived to Argentina in 2017. 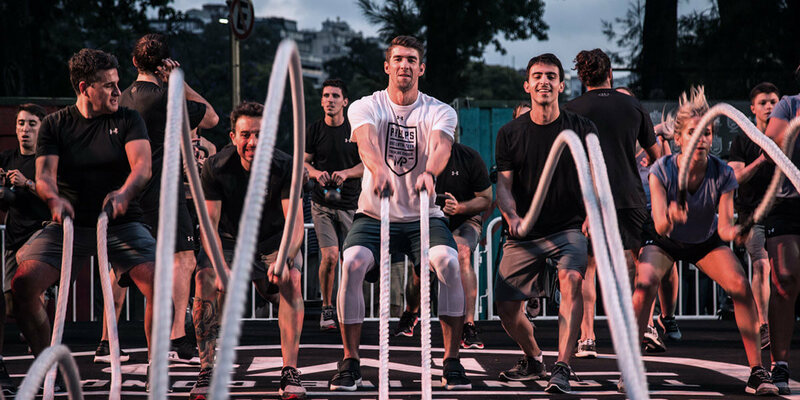 The brand needed to launch with a groundbreaking outdoor event. 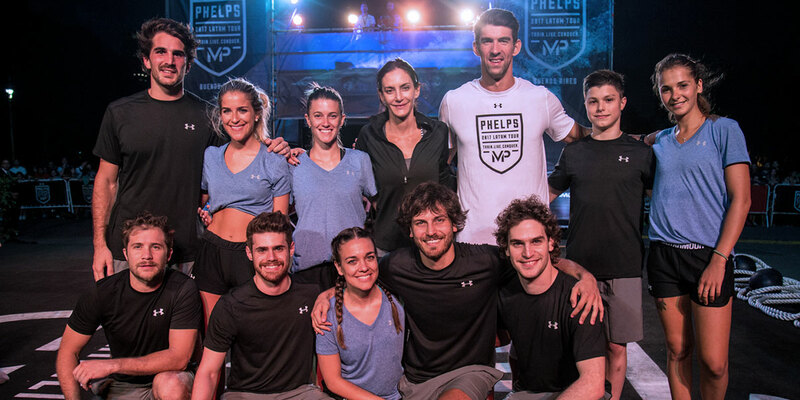 Bridger Conway brought the 28-olympic medals winner Michael Phelps and the hockey star Luciana Aymar along with forty amateur athletes to participate in a full day of hard outdoor training thru social media and streaming. 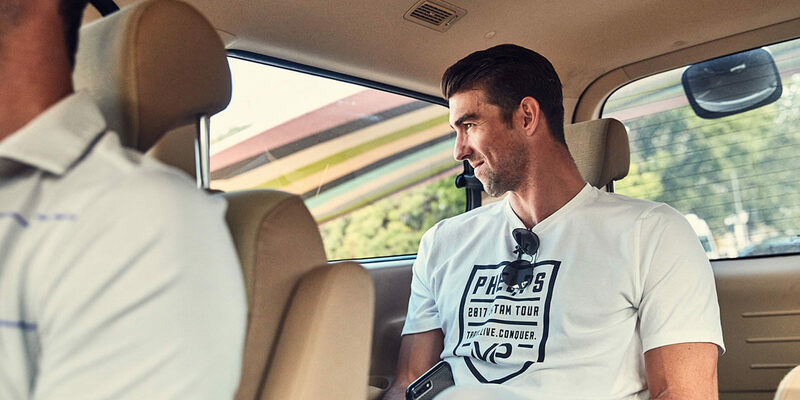 That day, the hashtag #MichaelPhelps made the brand trending topic in the whole country, with 150.000 interactions by the official Under Armour Twitter account, and also Facebook and Instagram had over 800.000 interactions. 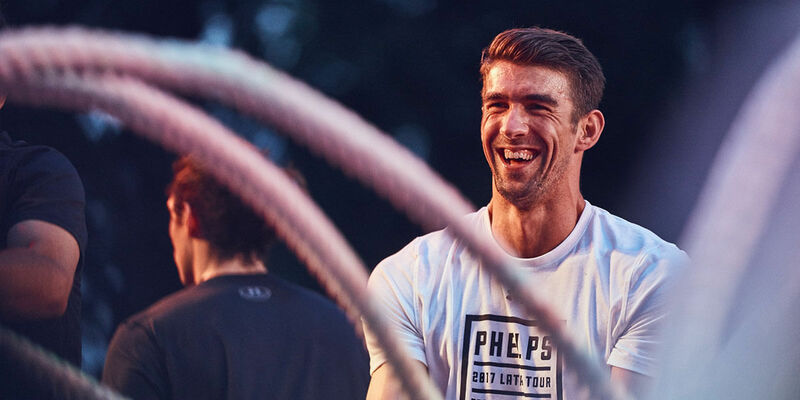 The biggest TV channels, radio stations, newspapers and online magazines from the country and Latin America also amplified the event: it was the first time that Michael Phelps (the “Baltimore Shark”) visited the country.